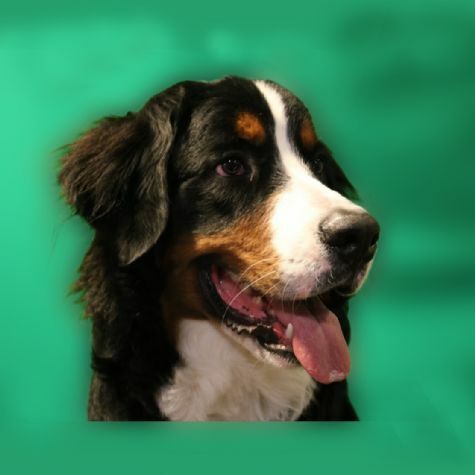 JD is a Bernese Mountain Dog. He loves the beach and making new friends there. JD earned his LO4P vest at 8 months old and loves visiting people wherever he goes. He is a gentle giant who wouldn't hurt a fly (but he does like to chase moths and bugs in the backyard). His favorite food is anything, if there is lots of it! His favorite vacation spot is anywhere it snows. His dream job is being a greeter at Wal-Mart.